Amy Gutierrez, better known as Amy G., is a Bay Area native who has worked in various divisions of the broadcasting industry for two decades and is currently in her 10th season as the San Francisco Giants in-game reporter for NBC Sports Bay Area. She also hosts G-MAG, a San Francisco Giants themed magazine show on NBC Sports Bay Area, and serves as a contributing reporter for Giants Pregame and Postgame Live. 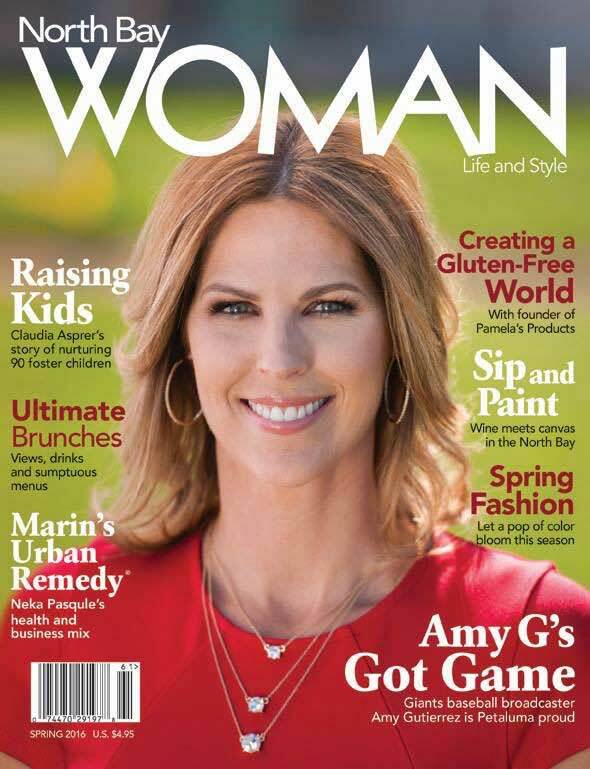 In her Bay Area broadcasting tenure, Amy has covered a variety of teams including the A’s, San Jose Sharks, Raiders, 49ers, PAC-12 and WCC football and basketball and the San Jose SaberCats. She is the best selling author of Smarty Marty’s Got Game, a children’s book that teaches kids to love the game through scoring the game. 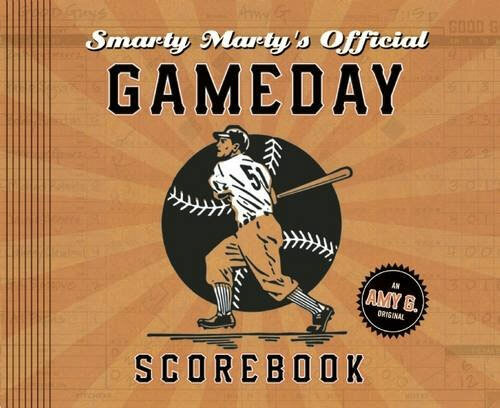 In 2015 she released Smarty Marty’s Official Gameday Scorebook for baseball fans across the nation and in 2017 released the first of a series in chapter books titled Smarty Marty Steps Up Her Game. Amy G. is a graduate of UC Davis where she majored in Communications and played volleyball. 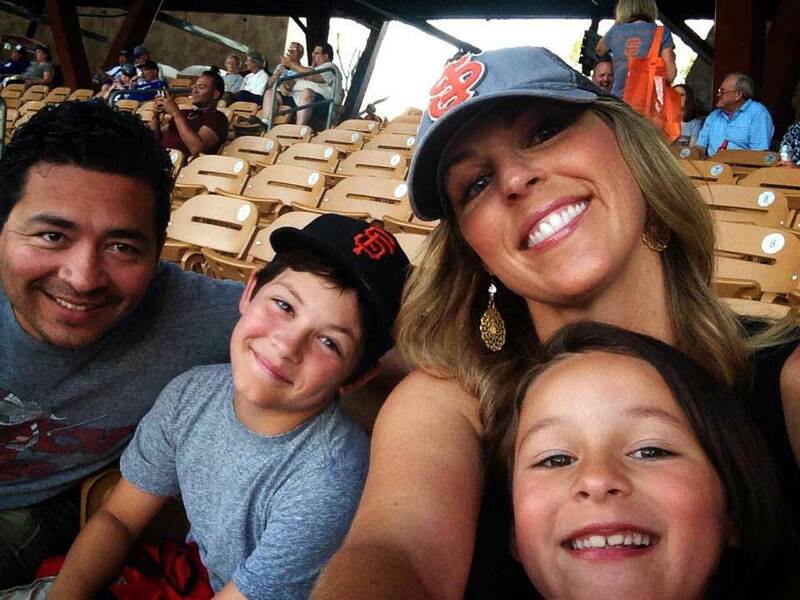 She resides in her hometown of Petaluma with her husband and two children. Wife and Mother of two great kids! Helping her local small business owners build a better community.